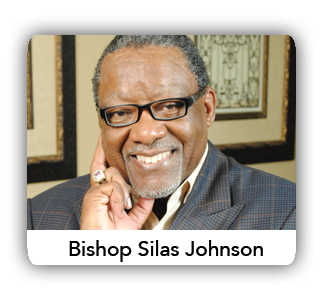 Bishop Silas Johnson is Senior Pastor and Overseer of Full Counsel Ministries (Metro Church); North Little Rock, Arkansas, One Church in Multiple Locations aptly describes this thriving ministry that together with its satellite locations in Pine Bluff, Malvern and Fort Smith, Arkansas, has over 5,000 congregants. 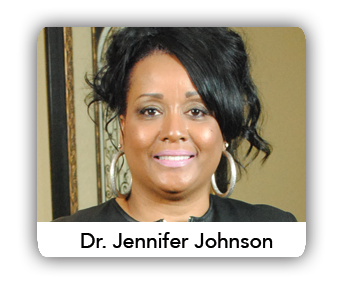 Dr. Jennifer Johnson is founder and president of A Call to Excellence Revival Ministries. The mandate on her life is the call of a revivalist. With this mandate, she carries an anointing to bring spiritual resuscitationto the Body of Christ. The word "resuscitate" means to revive, to recover from apparent death or unconsciousness and to bring to life again. The word "revivalist" best describes the uniqueness and effectivenessof her ministry.